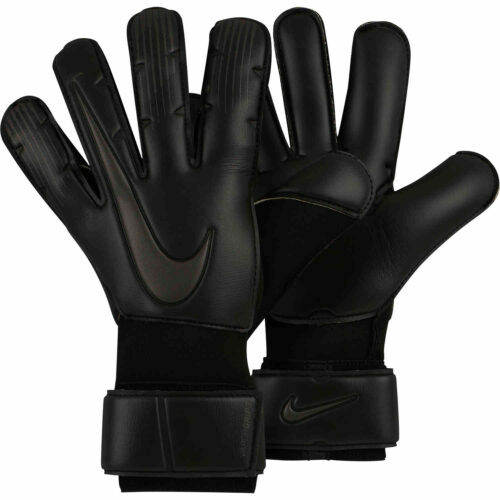 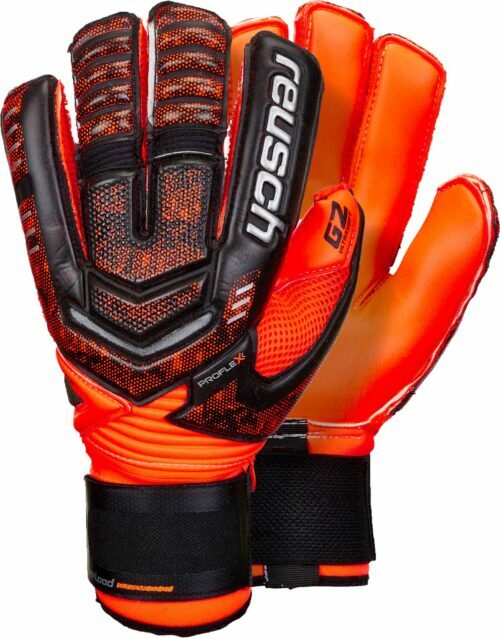 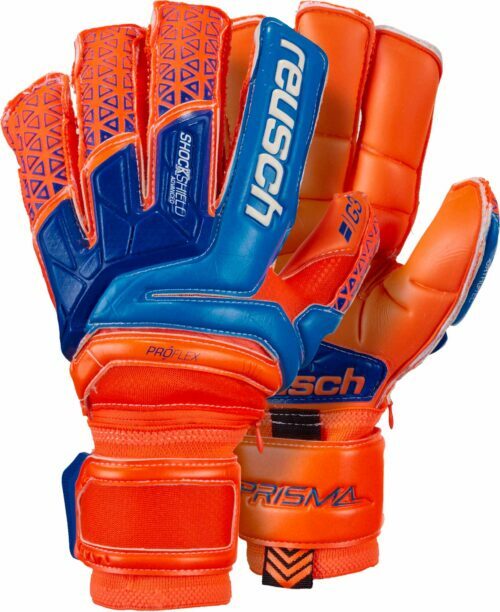 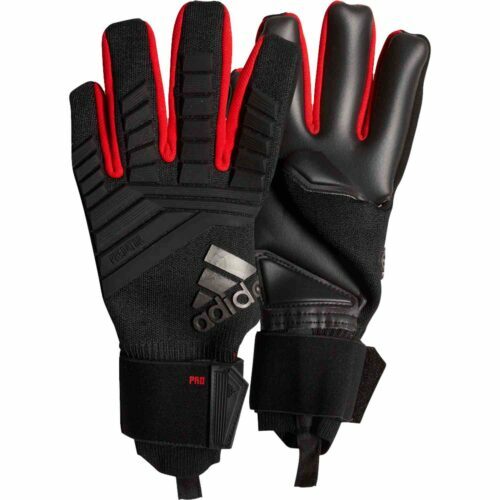 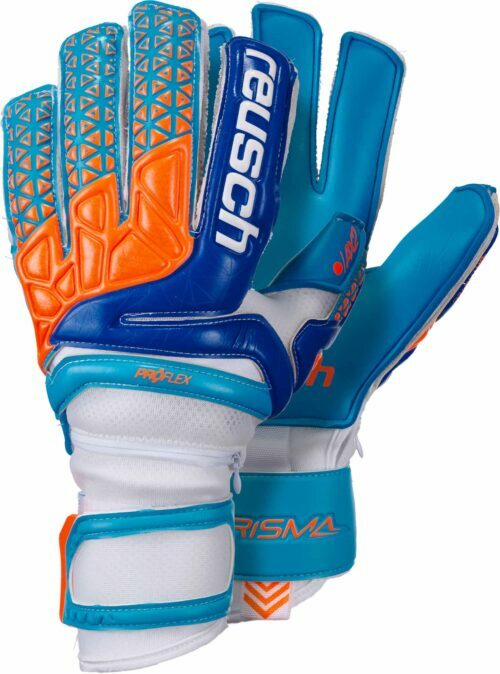 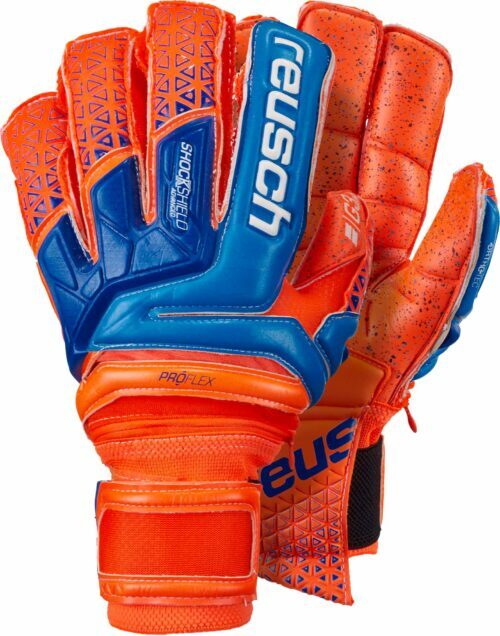 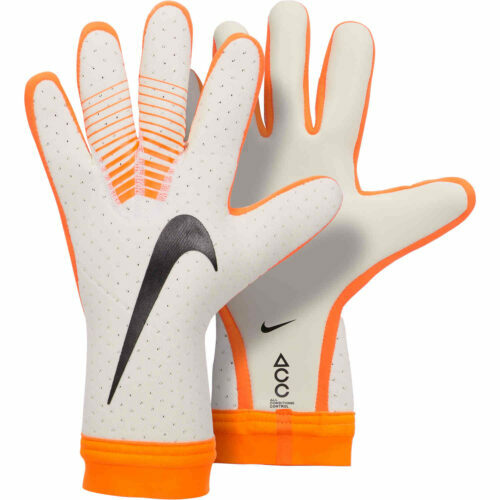 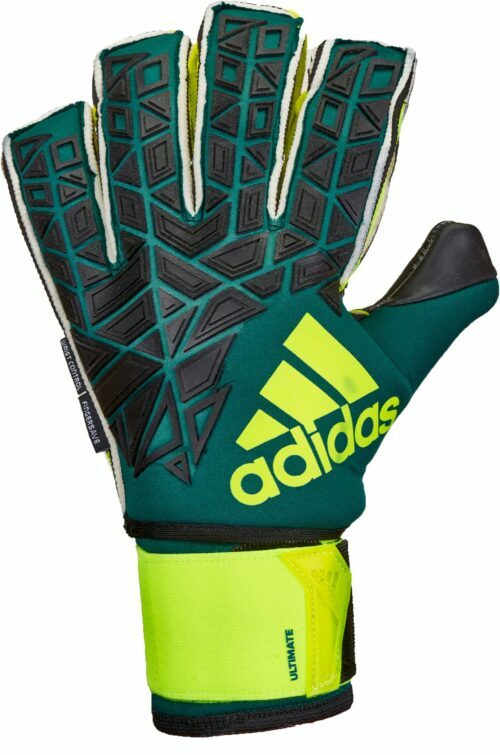 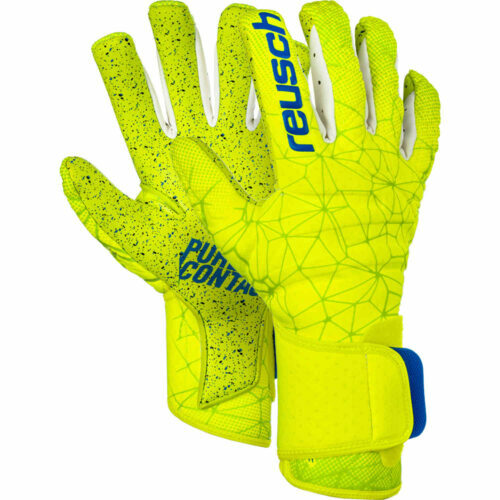 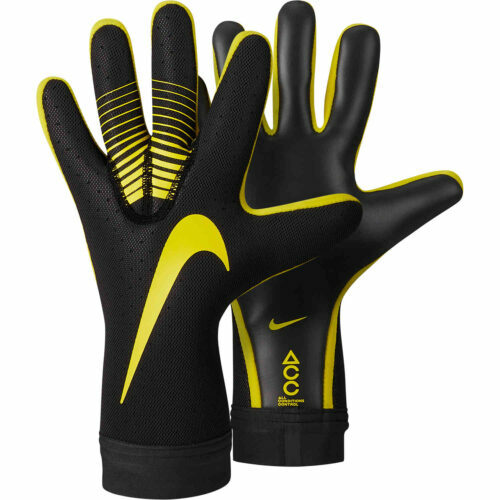 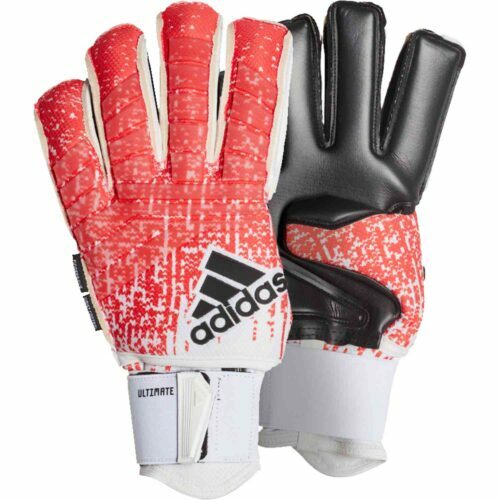 Find the best soccer goalkeeper gloves and soccer goalie jerseys from adidas, Nike, Reusch, Uhlsport, Puma and more. 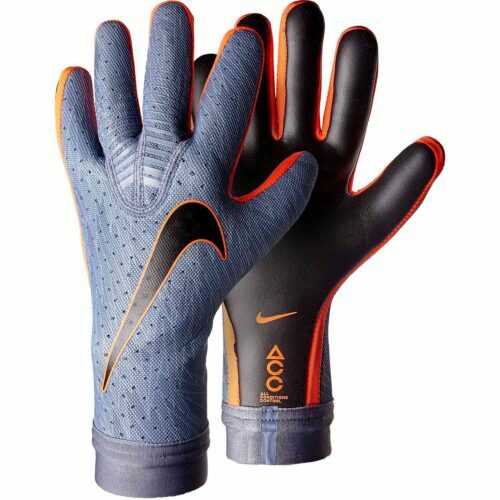 The choices available for soccer goalkeeper gloves are incredible. 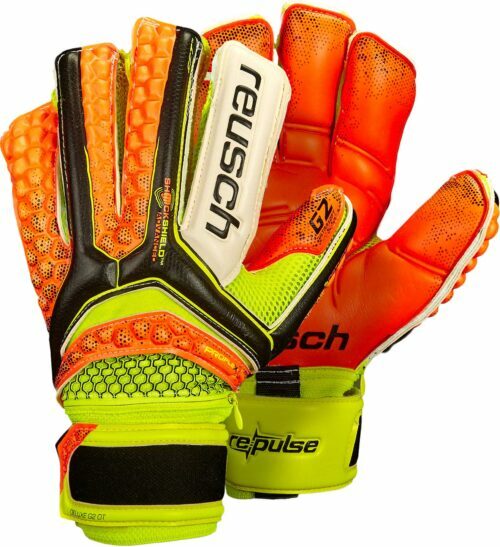 The need for almost customized fit and technology is expected from any competitive keeper. Find all of the finger save, non-finger save, roll cut, gun cut, colorful and traditional styles of gk gloves here. 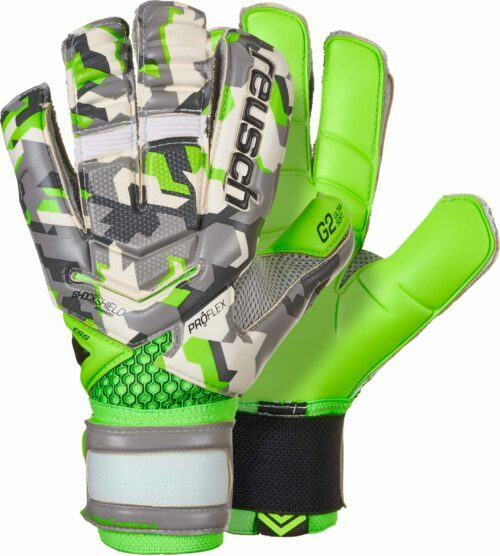 Were you looking for your padded goalkeeper shorts? 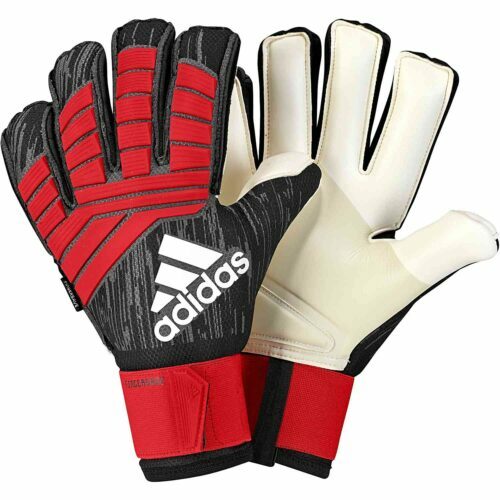 You can find padded keeper shorts and other keeper apparel, too. 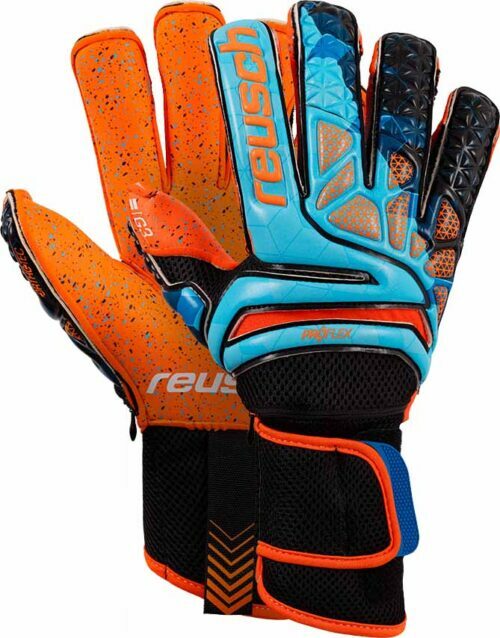 And if you want stuff from some of the best goalies in the world including Petr Cech, Manuel Neuer & Iker Casillas, we’ve got you very well covered! 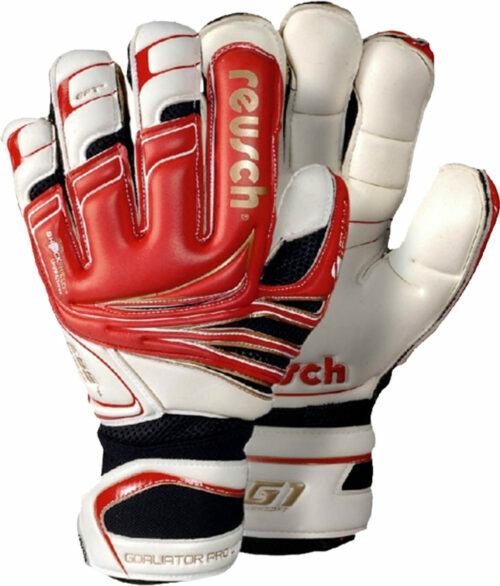 Choose from a wide selection of goal keeper gloves, some featuring the latest finger safety technology. 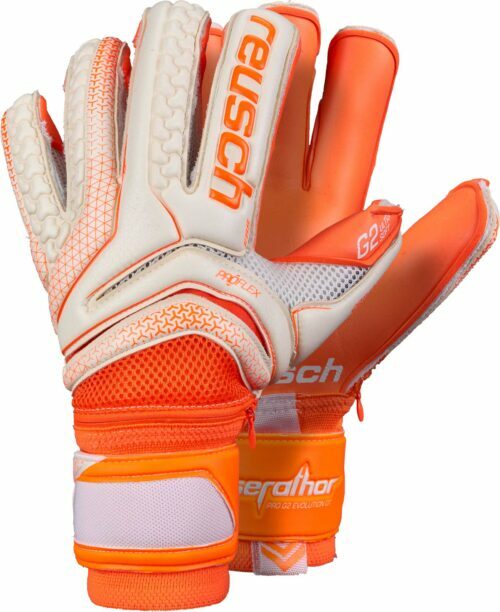 All the newest styles and the latest in moisture control technology for goal keeper jerseys. 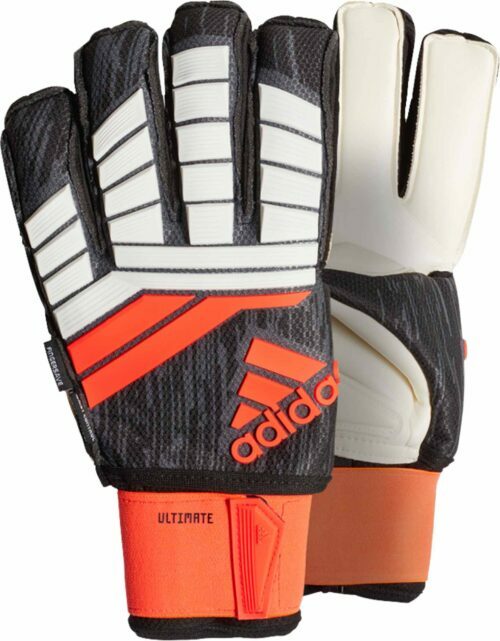 Gear up with padded goal keeper pants and training shorts and pants from the biggest name brands.